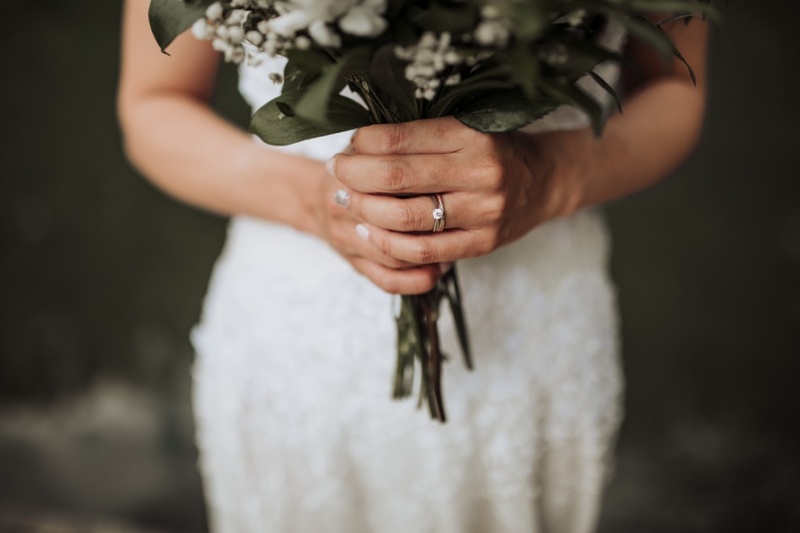 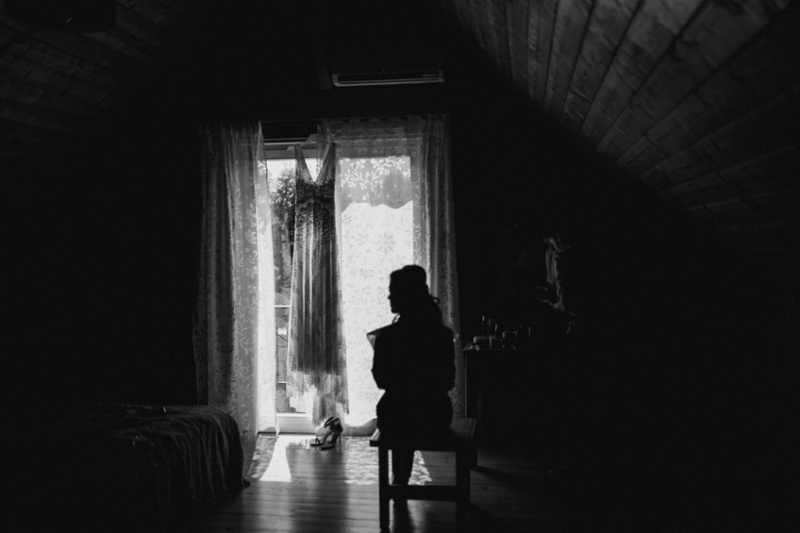 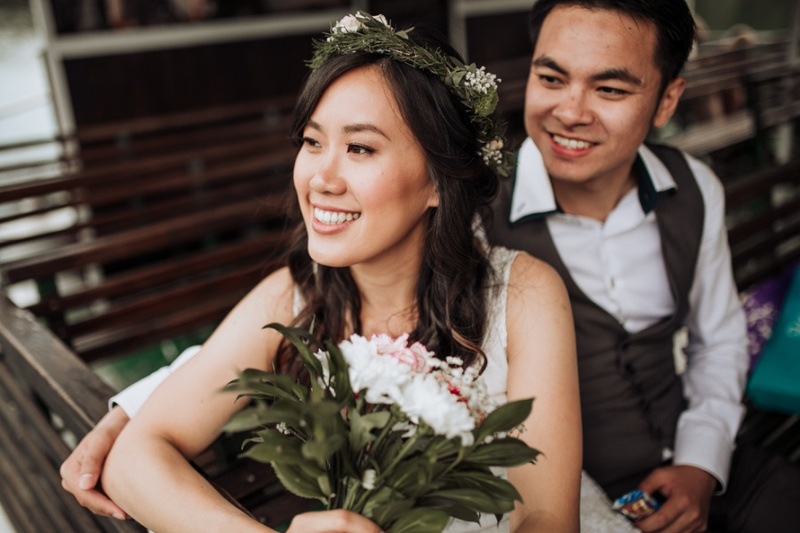 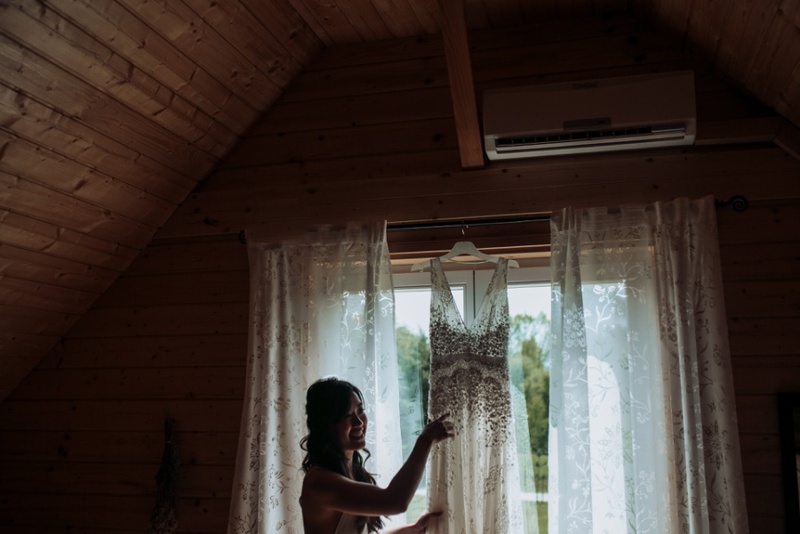 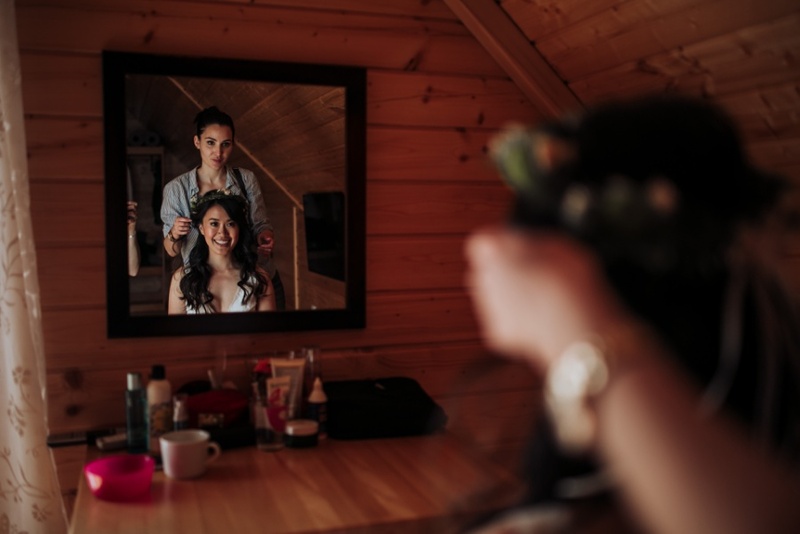 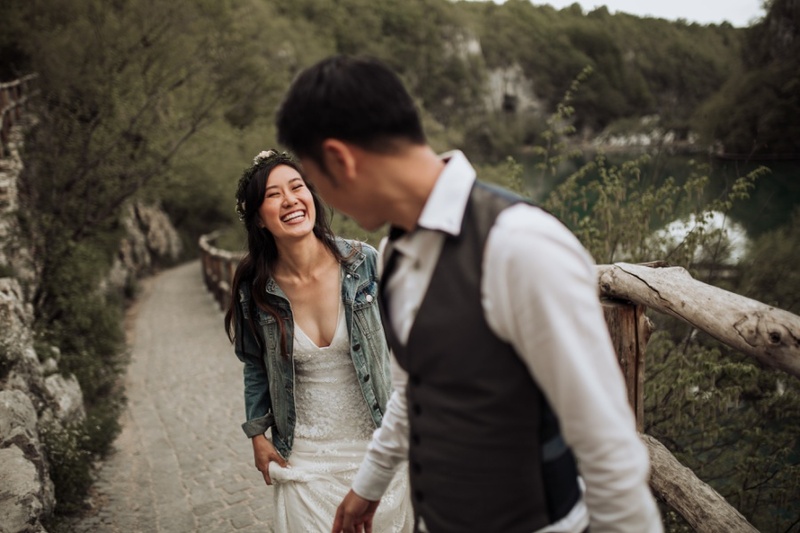 It was an ordinary morning of a like any other – preparing for upcoming wedding sessions, catching up on my social media, until I got an inquiry from Shwu Jing & Jia Haur. 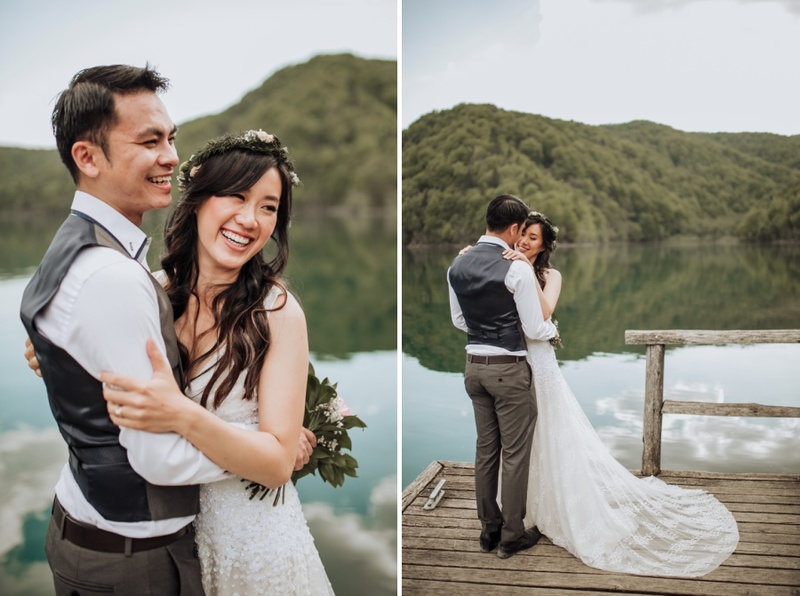 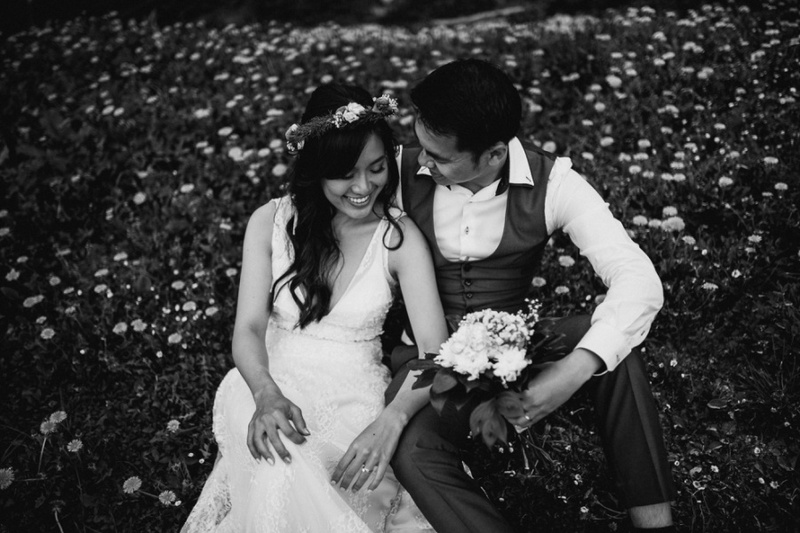 Malaysian newlyweds who traveled 10 000 kilometers to say their vows to each other in the beautiful country that I call home – Croatia. 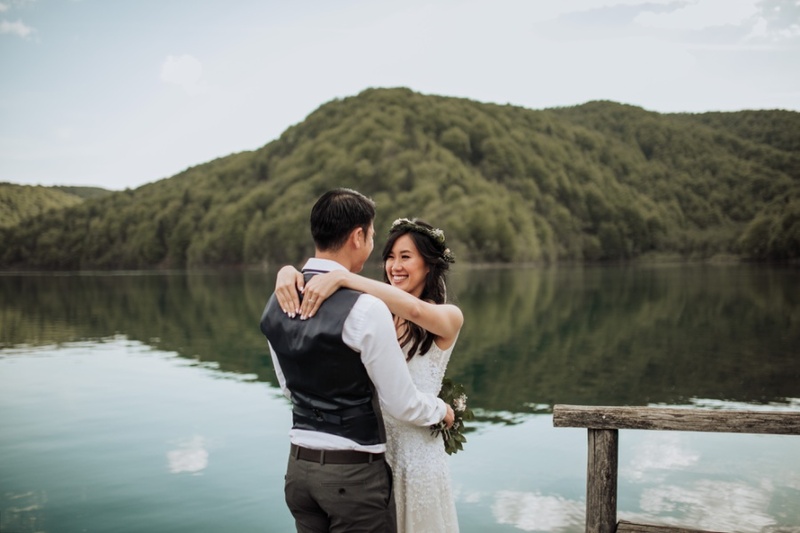 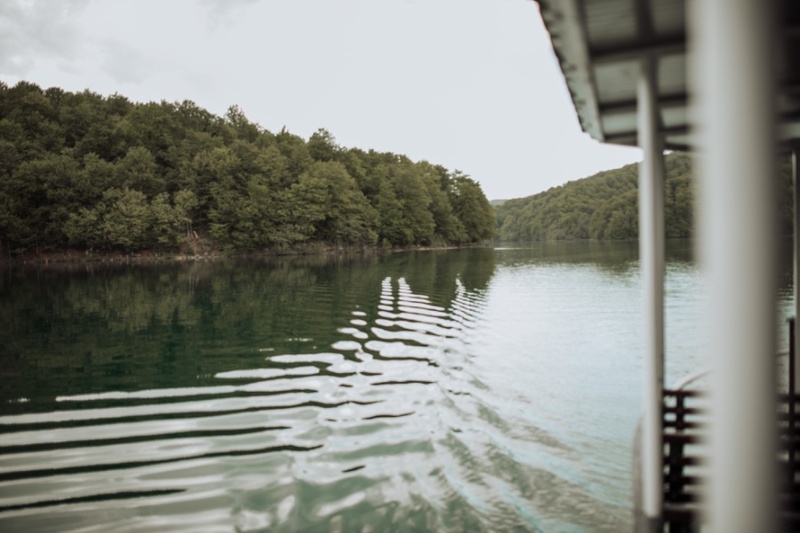 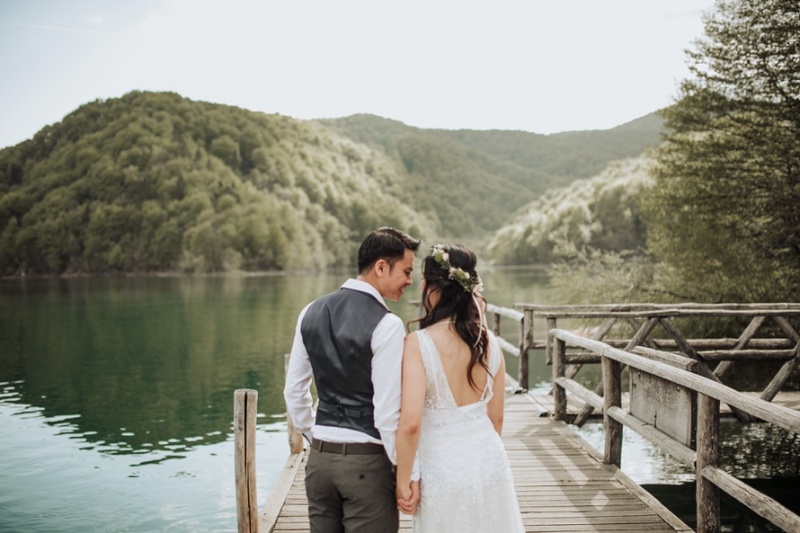 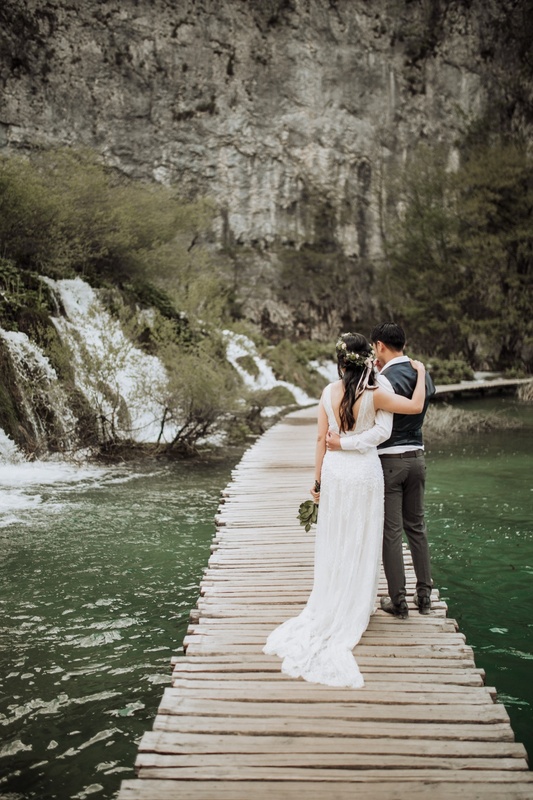 Among well known wedding destinations as Dubrovnik, Rovinj, Hvar and Vis they chose to make Plitvice Lakes elopement destination. 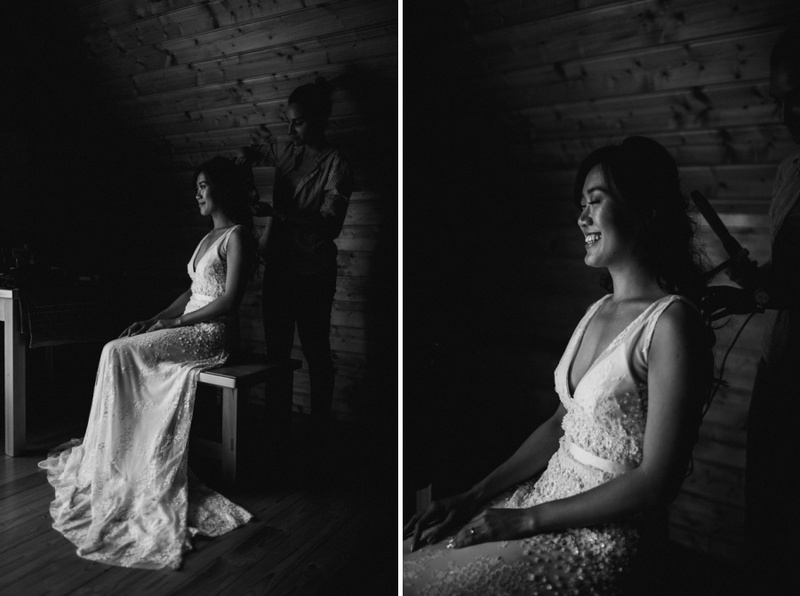 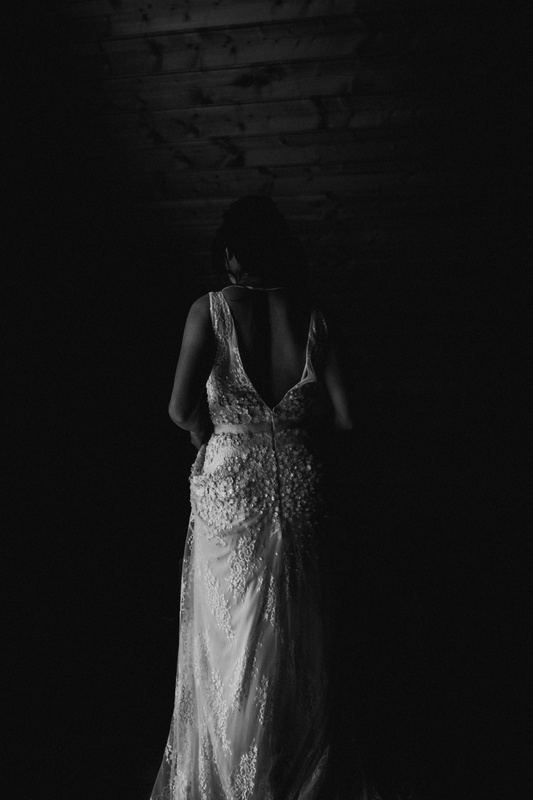 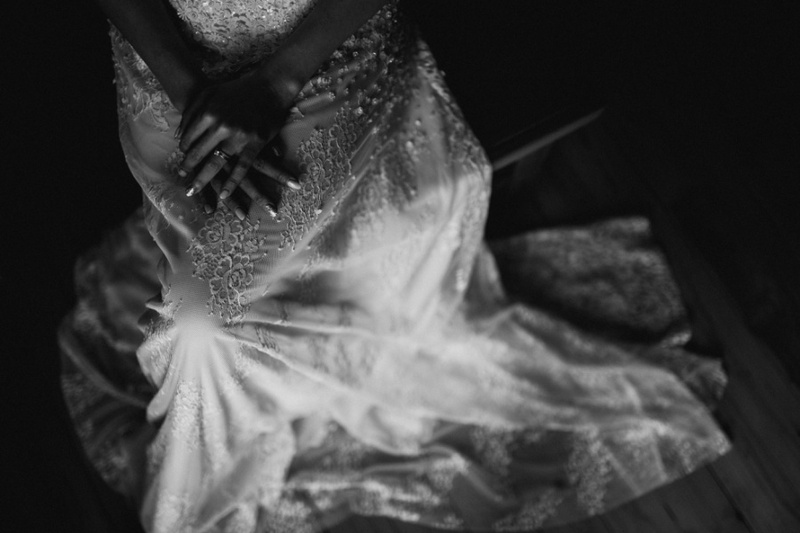 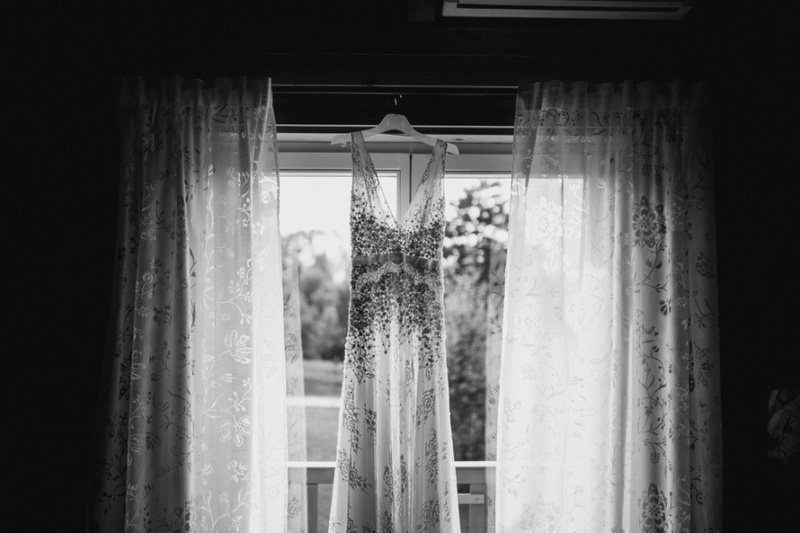 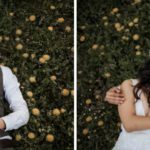 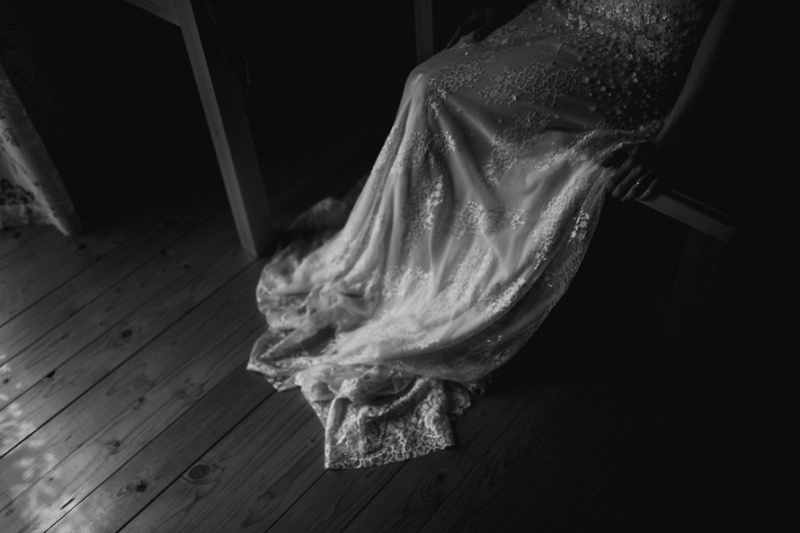 As any other photographer I’ve always dreamed about doing elopement on Iceland. 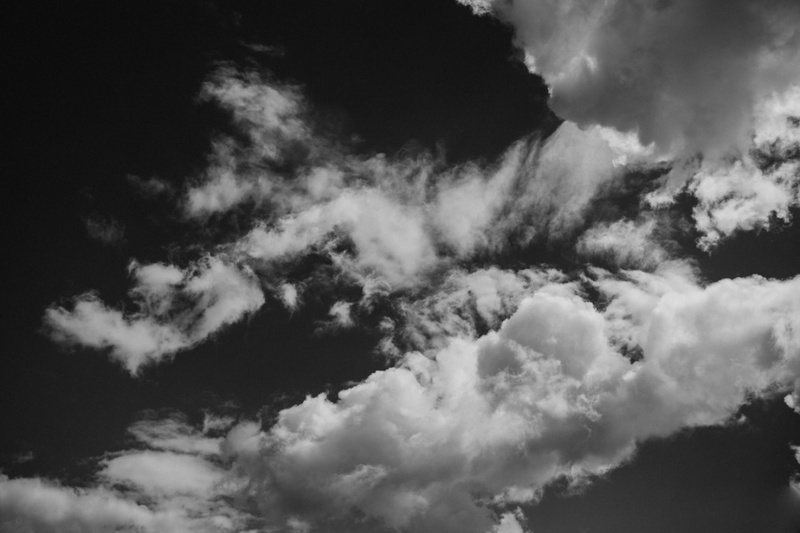 I never expected anything as breathtaking as Icelandic landscape nowhere near my home! 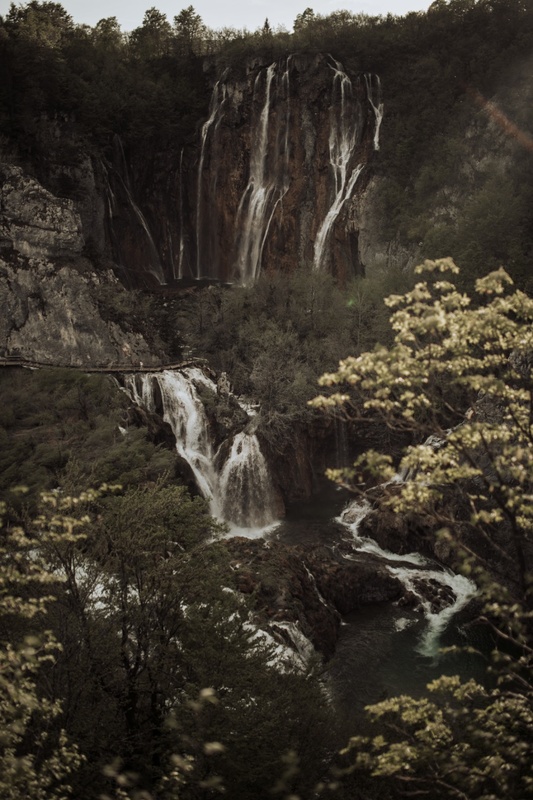 Little did I know, the hidden gem was just 2 hours drive from my apartment. 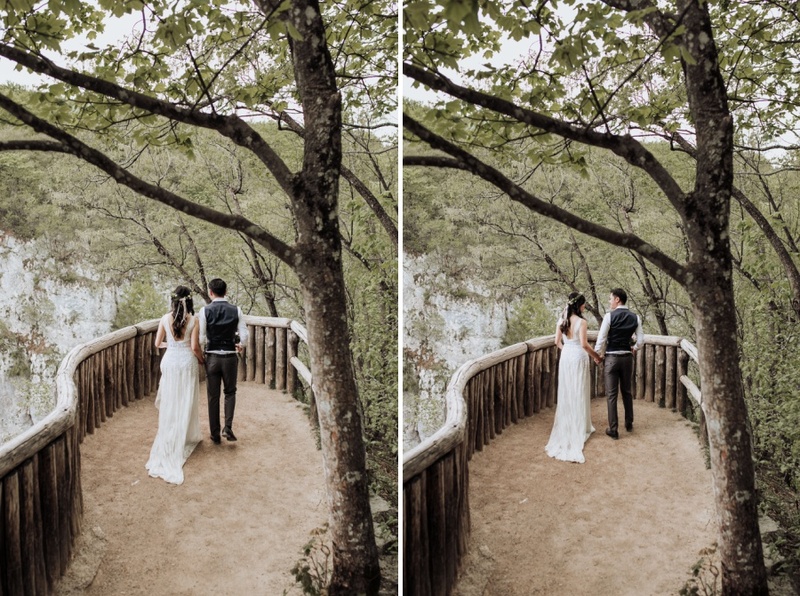 “I can’t believe I took this place for granted”- I thought as I took the first picture. 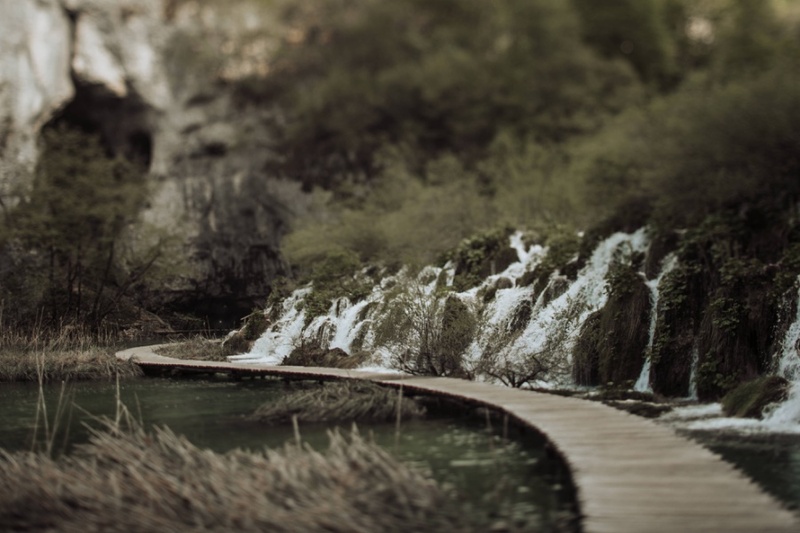 I have a little piece of my dream destination right here! 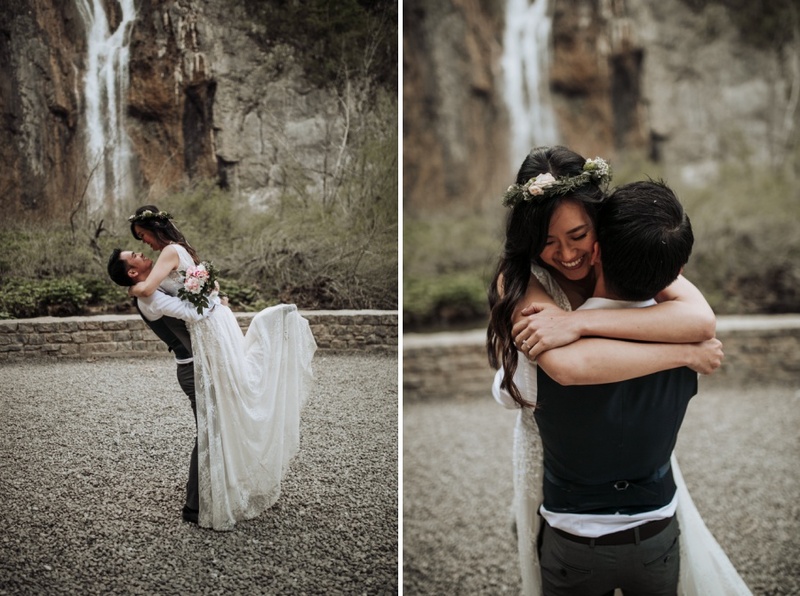 I immediately knew it was going to be wonderful. 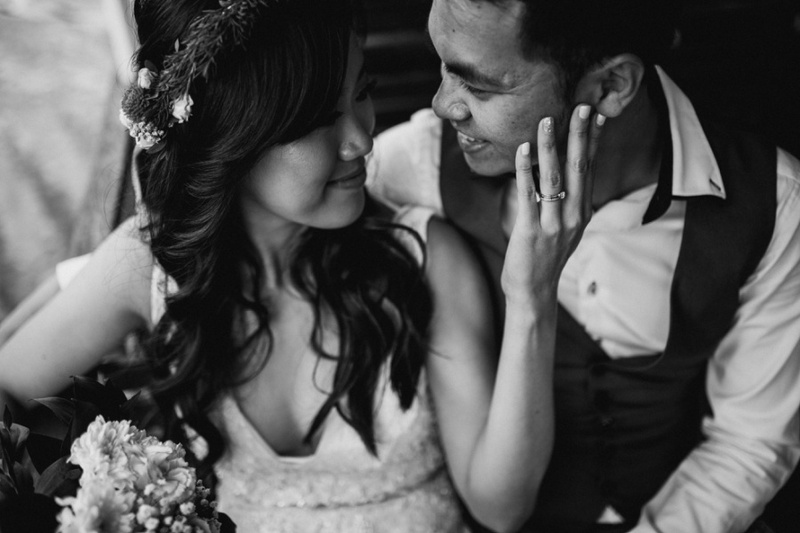 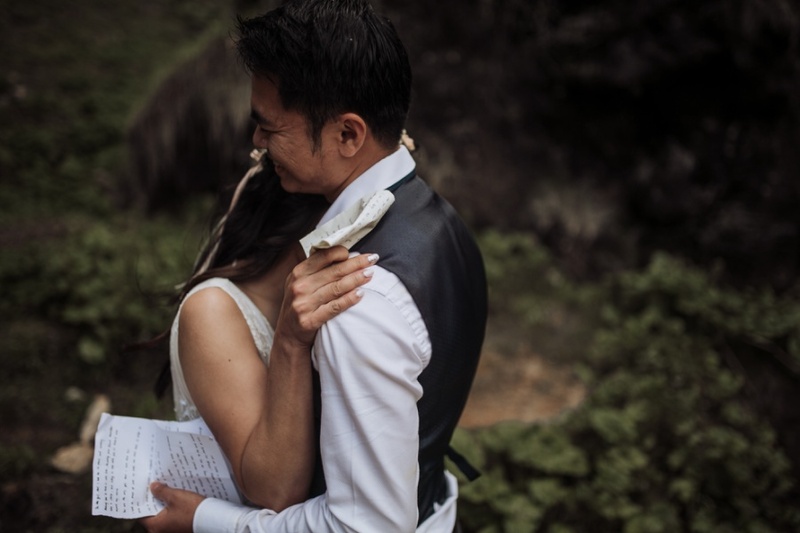 I was so honored to be a part of their romantic story. 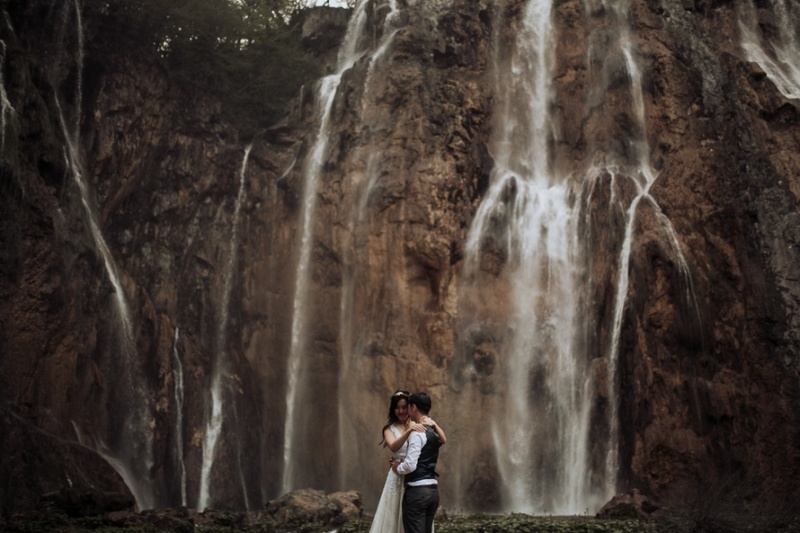 No location can compliment and grasp pure love better than an untouched nature. 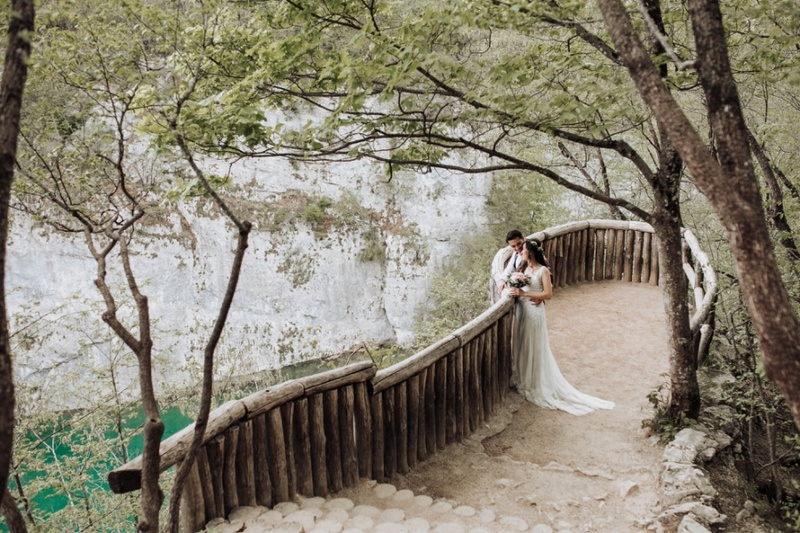 They chose such a perfect little spot to tell their love story. 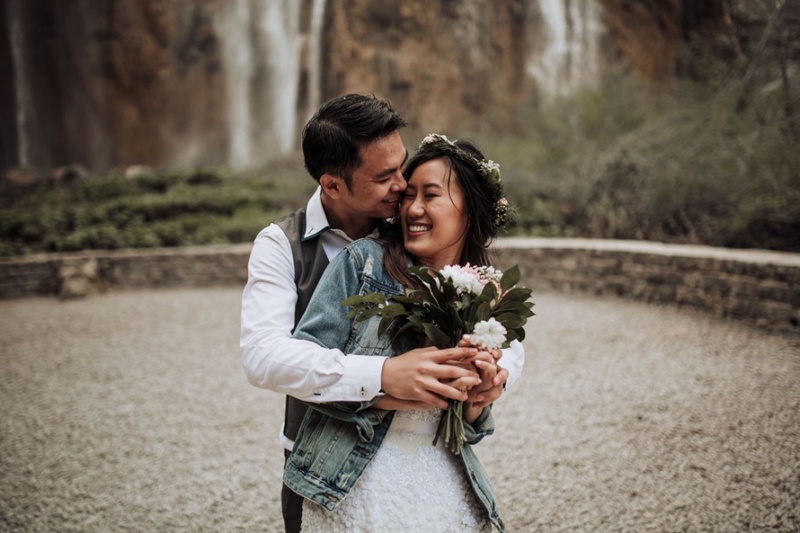 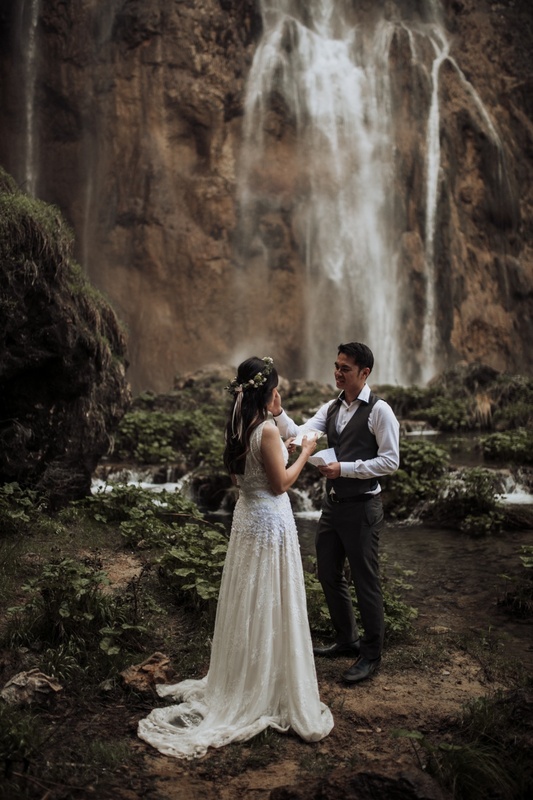 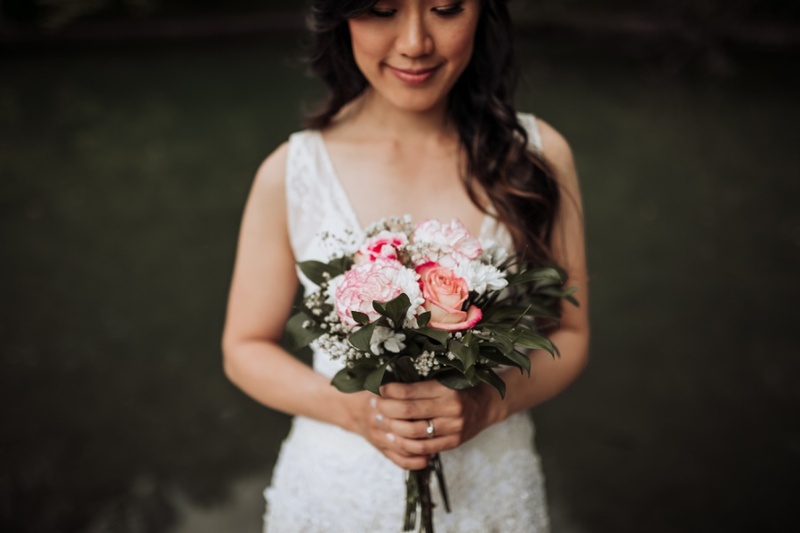 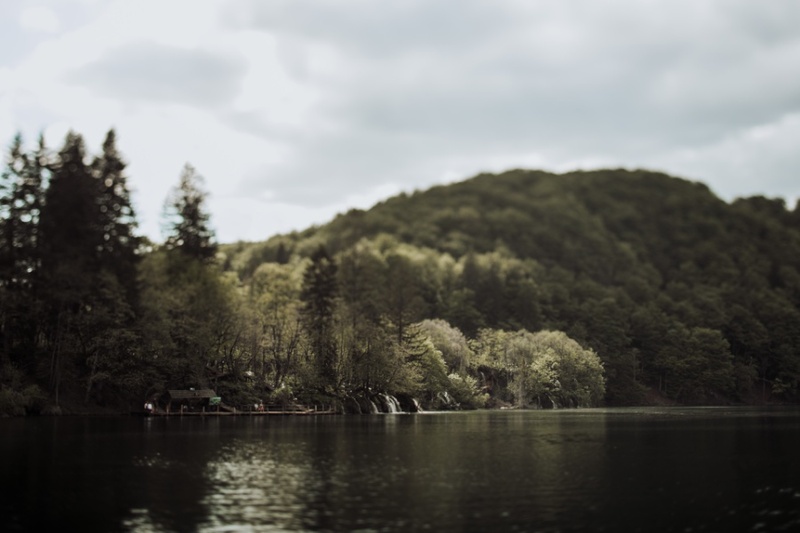 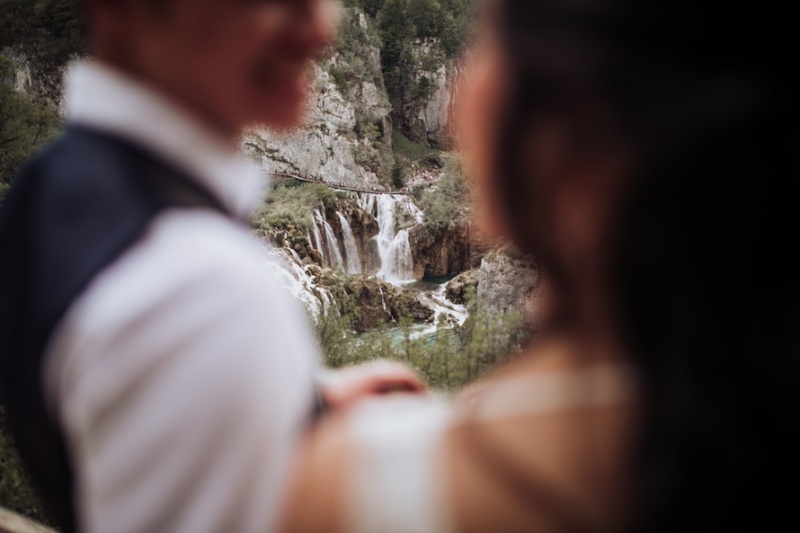 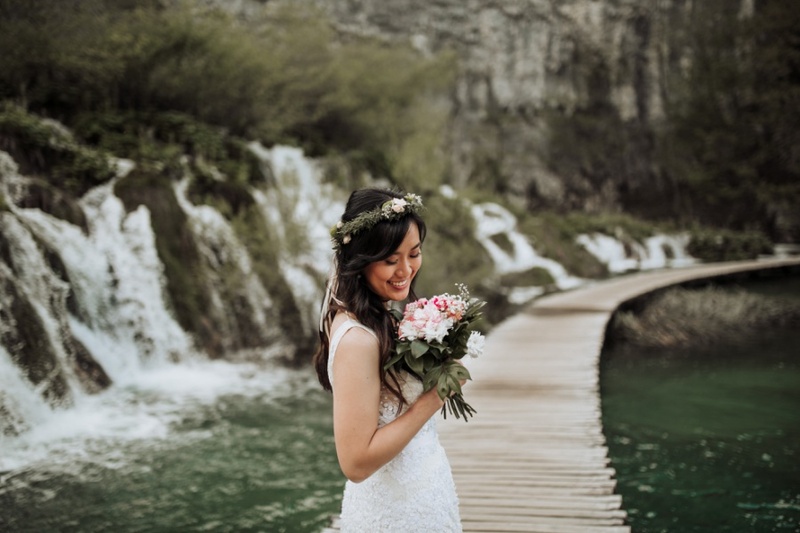 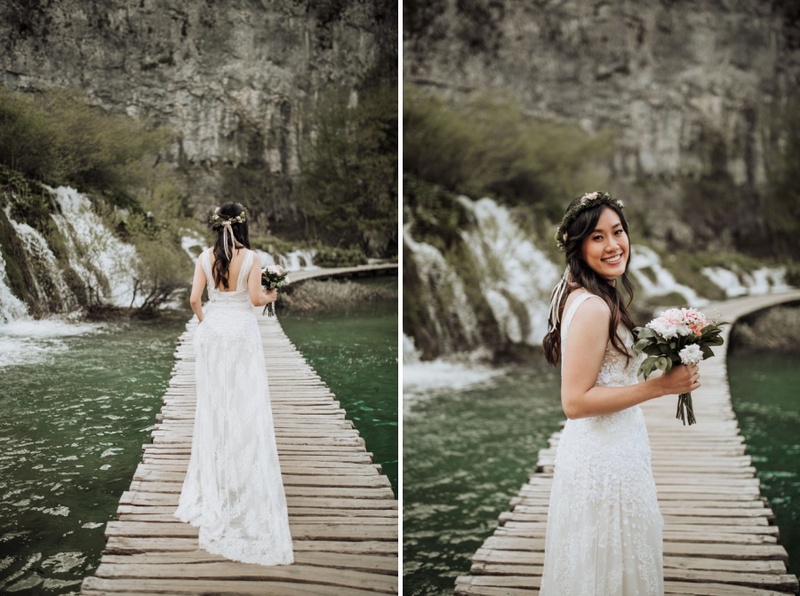 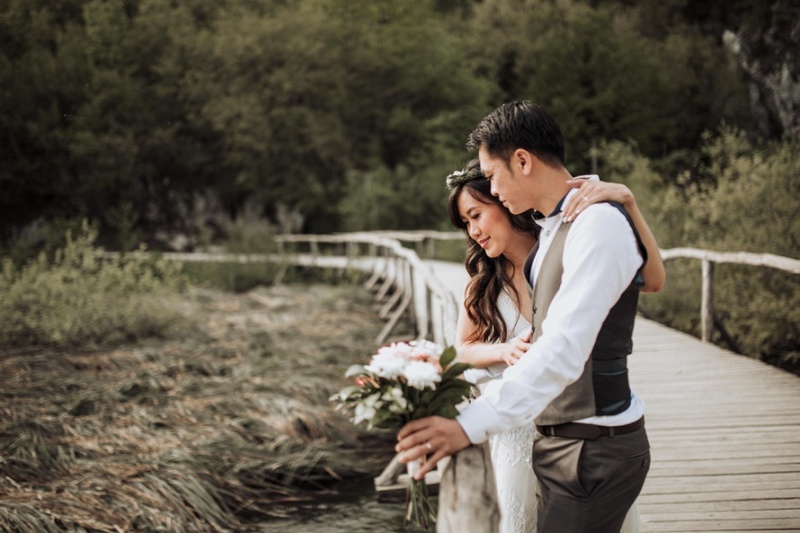 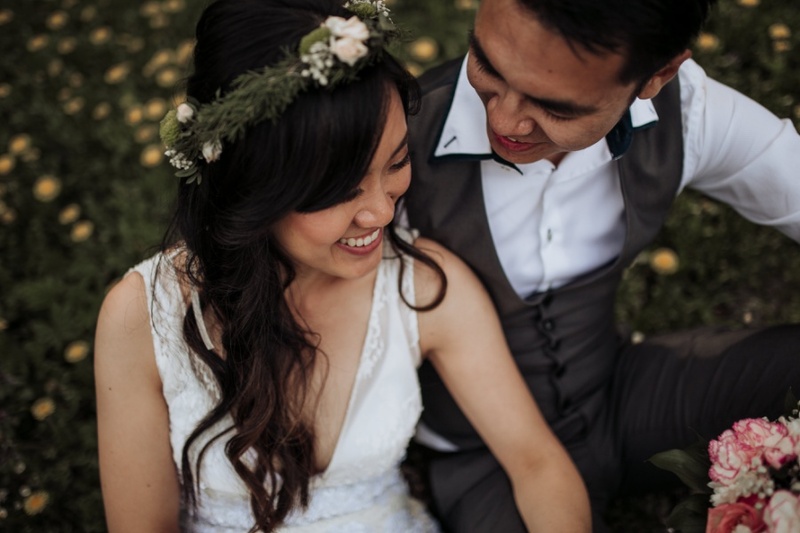 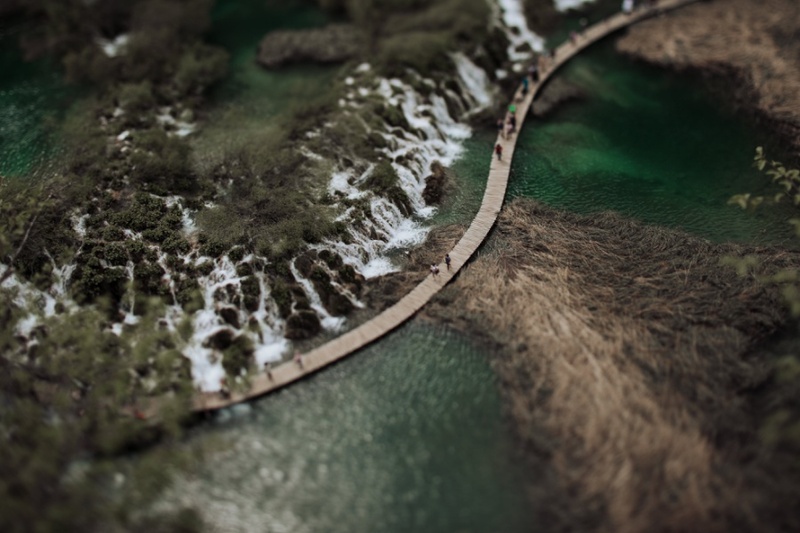 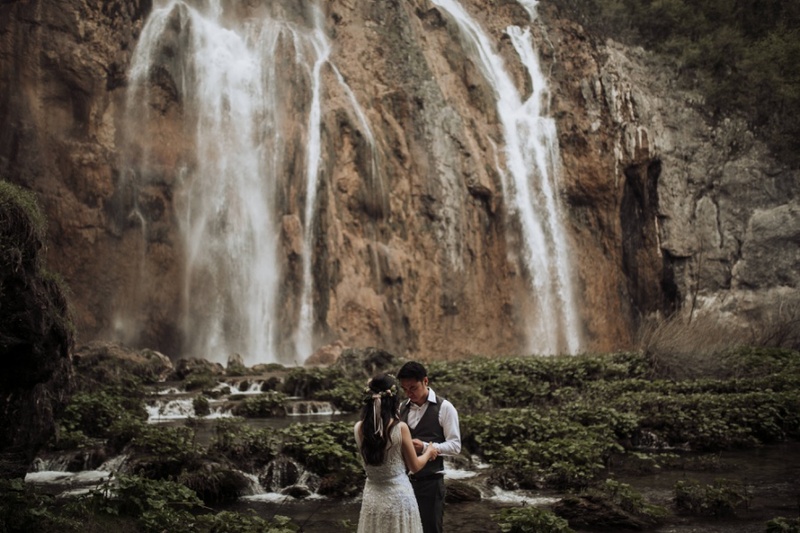 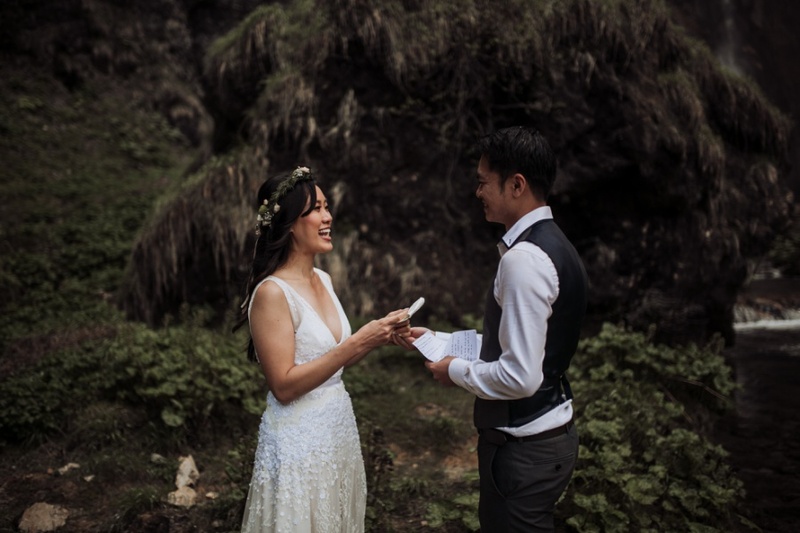 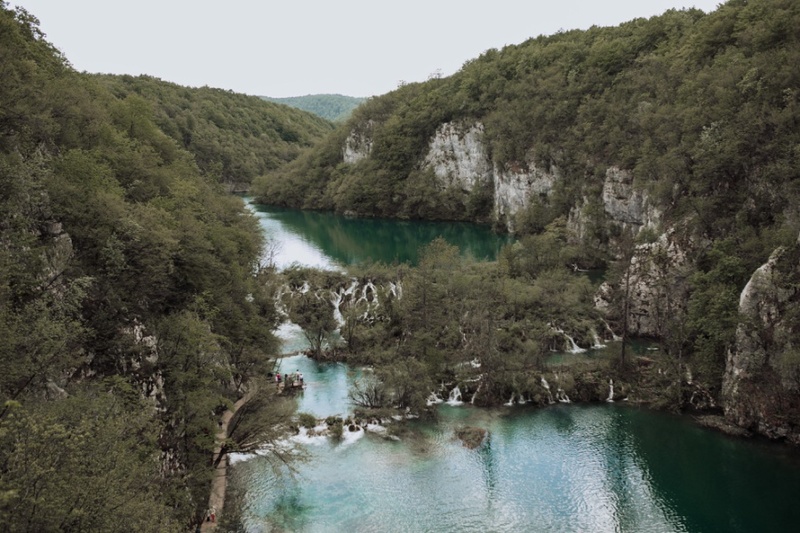 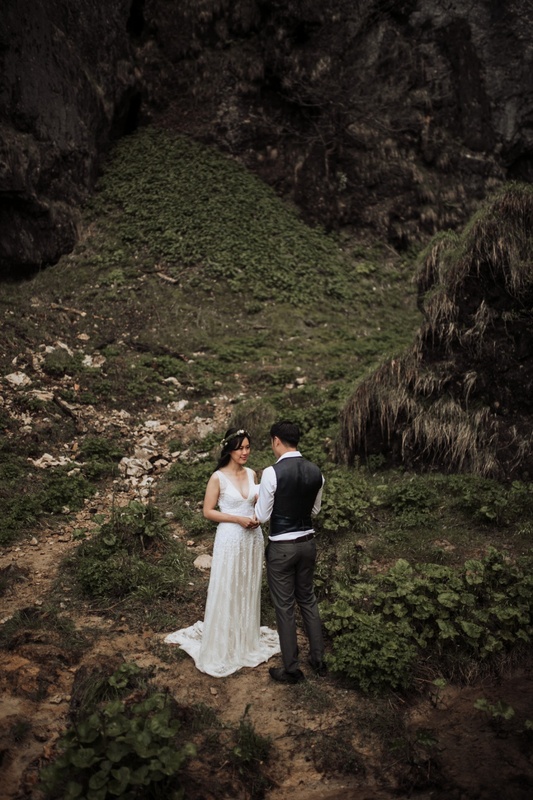 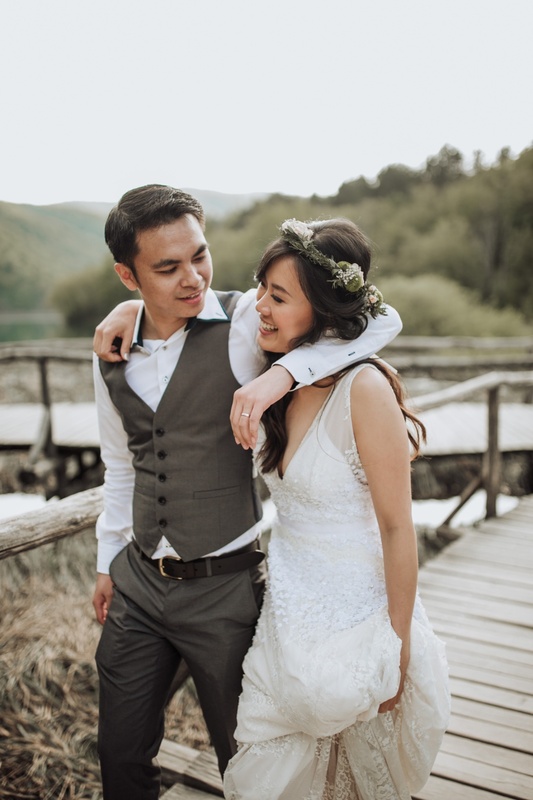 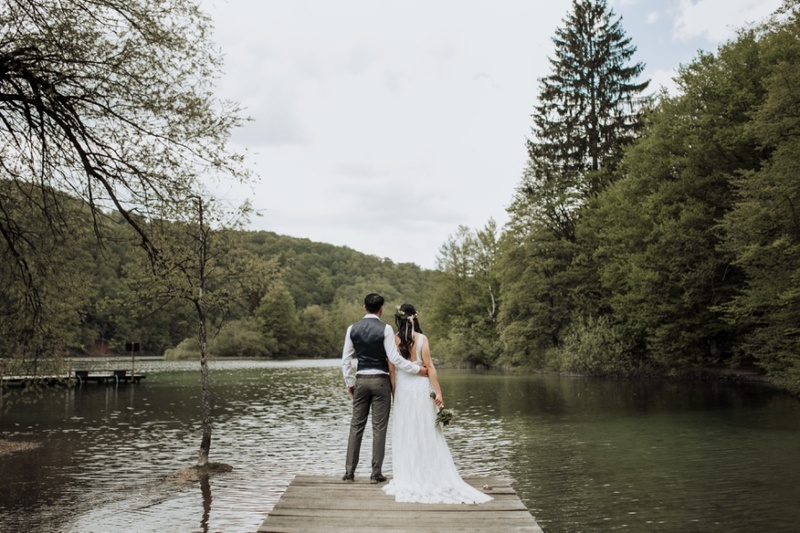 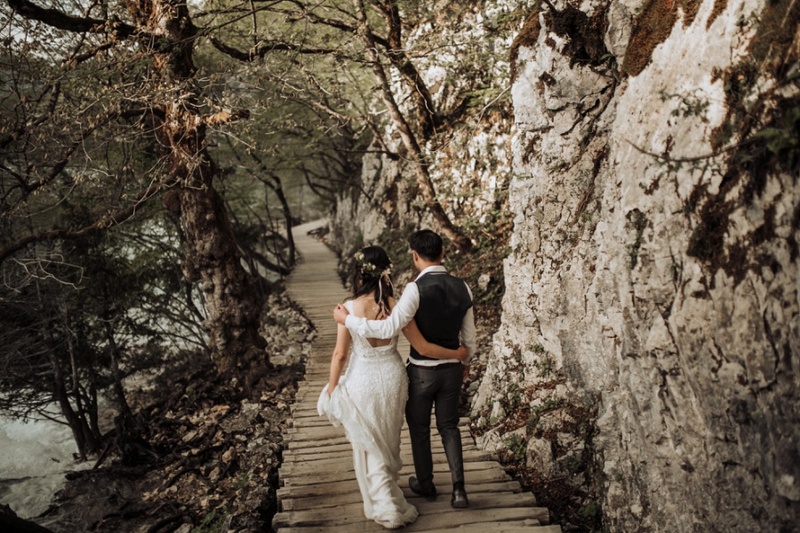 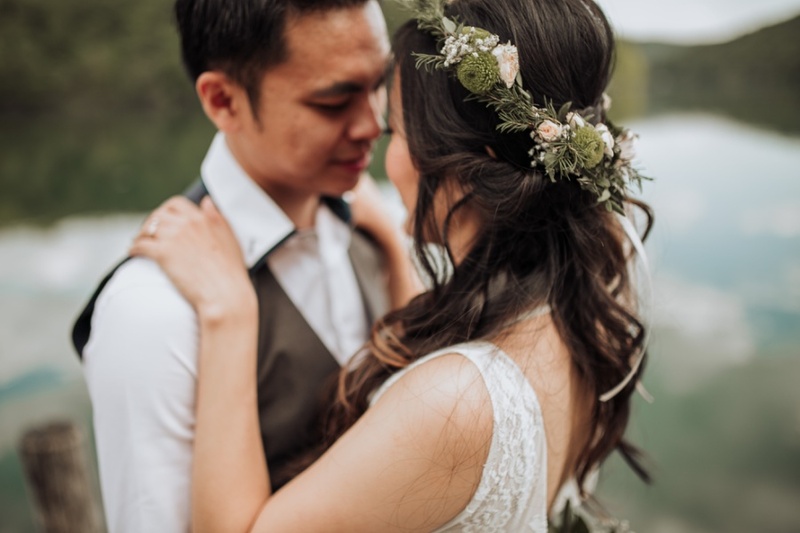 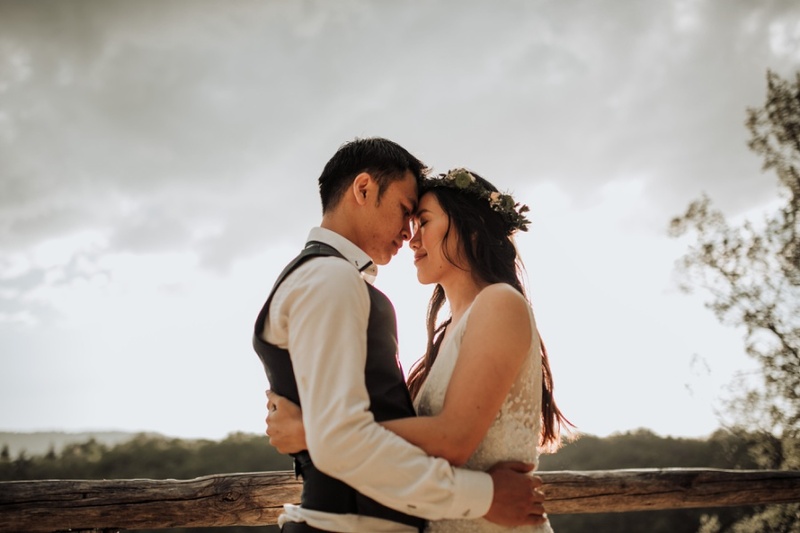 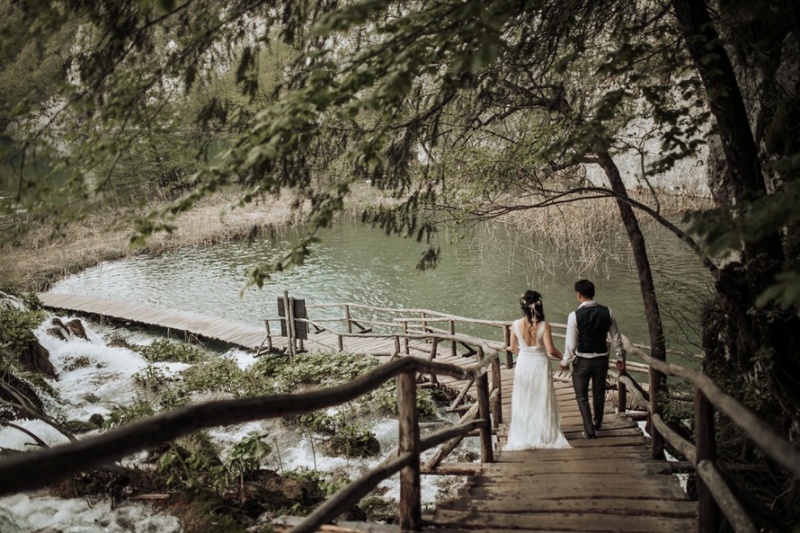 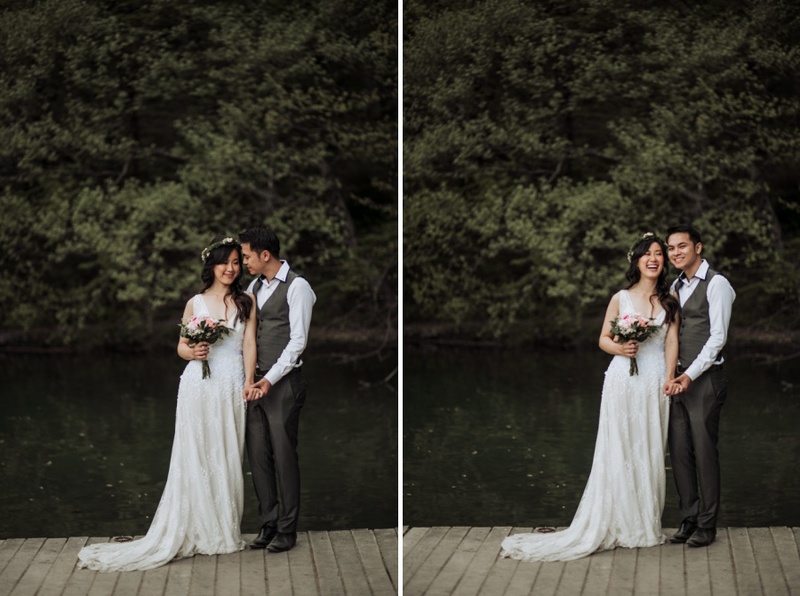 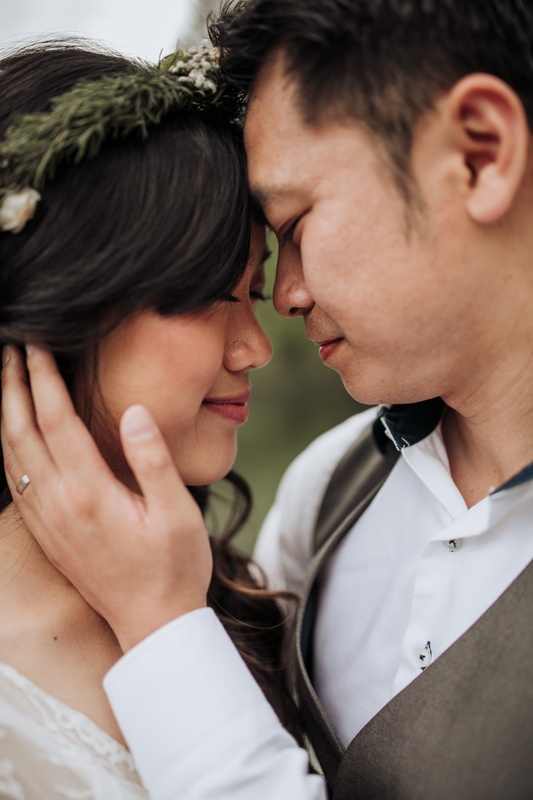 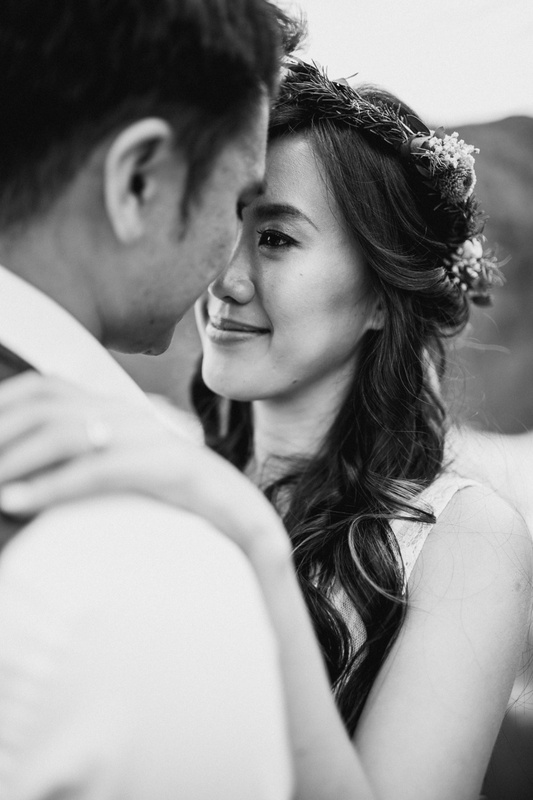 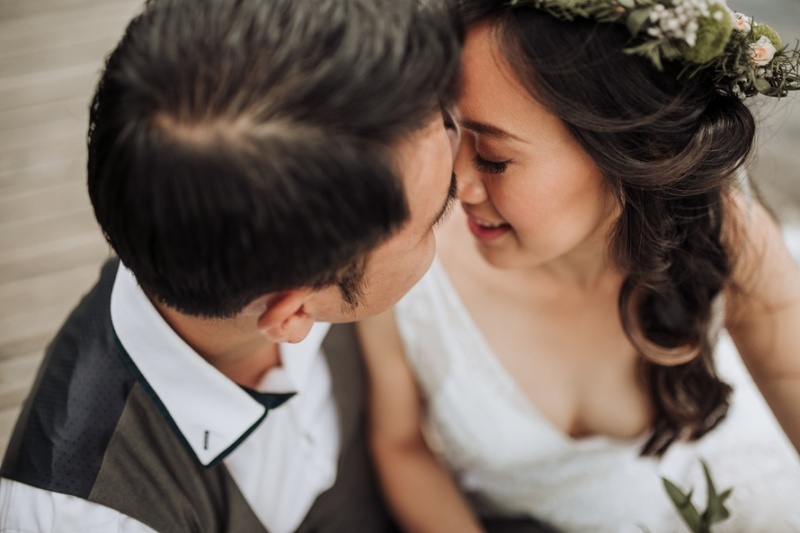 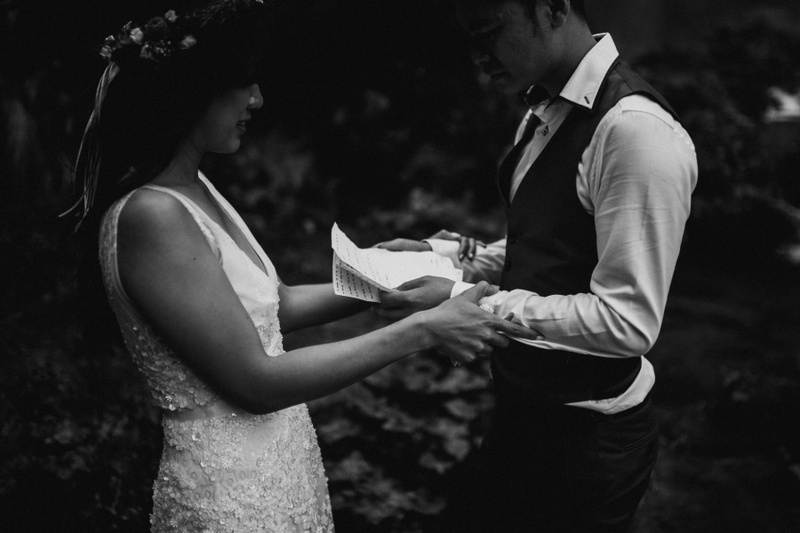 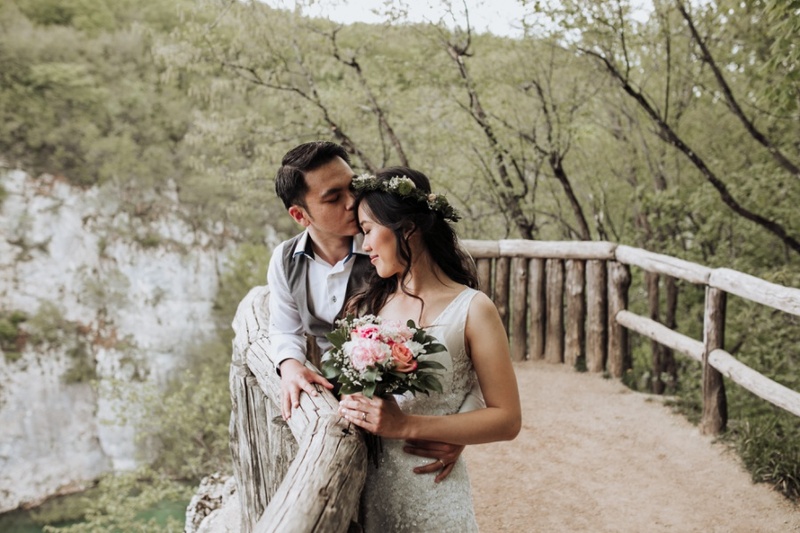 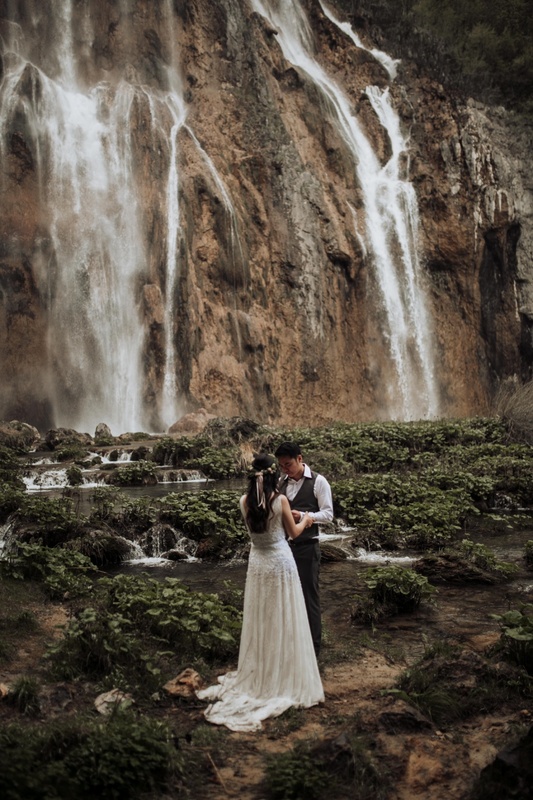 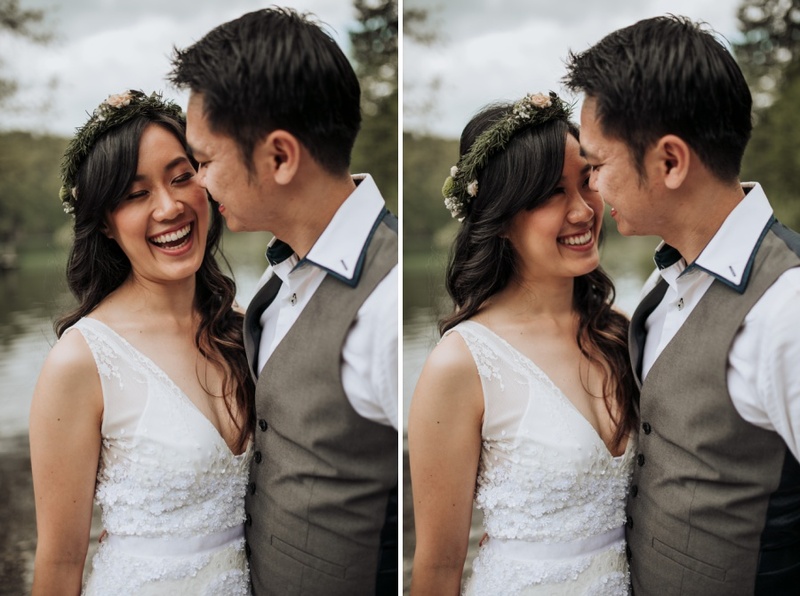 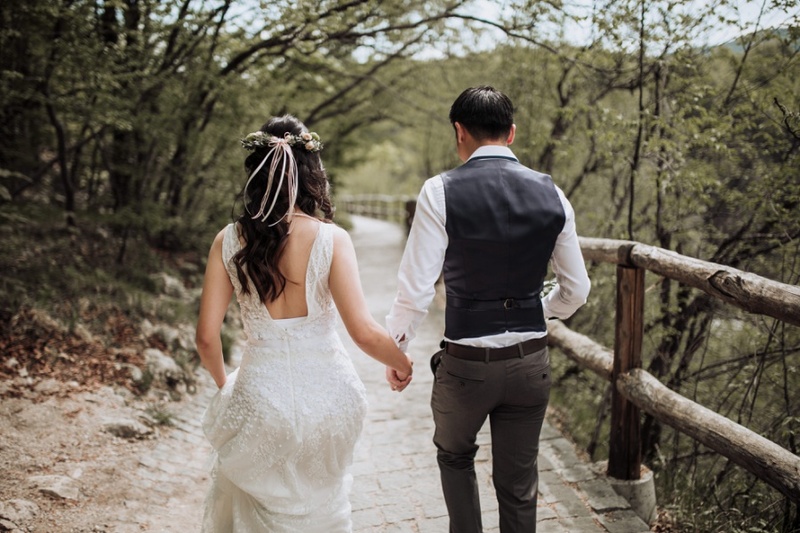 As they were reading their vows under the park’s biggest waterfall, I had realized that there really is a little corner here in Croatia, that can do the justice for pure love, such as Shwu Jing and Jia Haur have for each other. 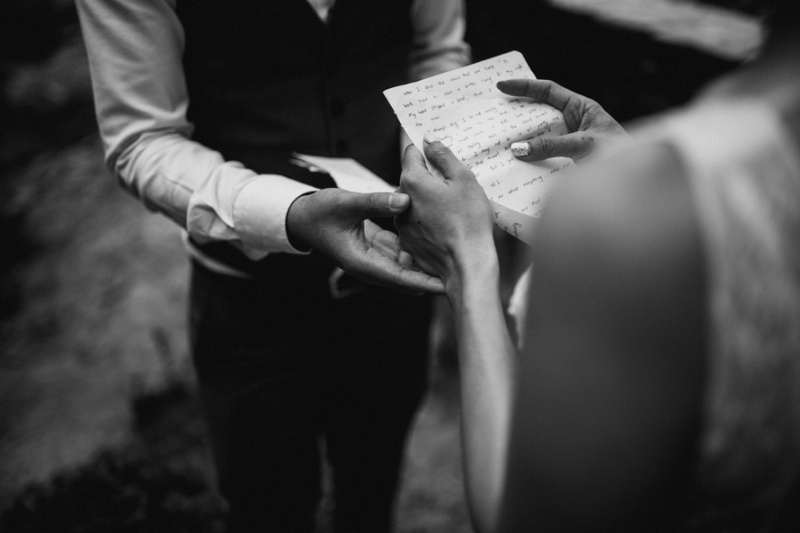 I’m not a good story teller. 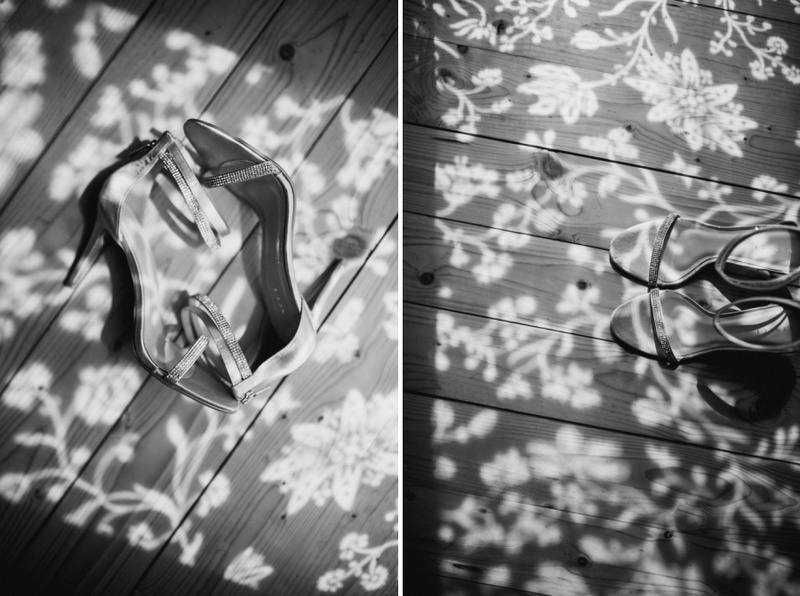 Since I’m a photographer and not a writer, that’s rather obvious. 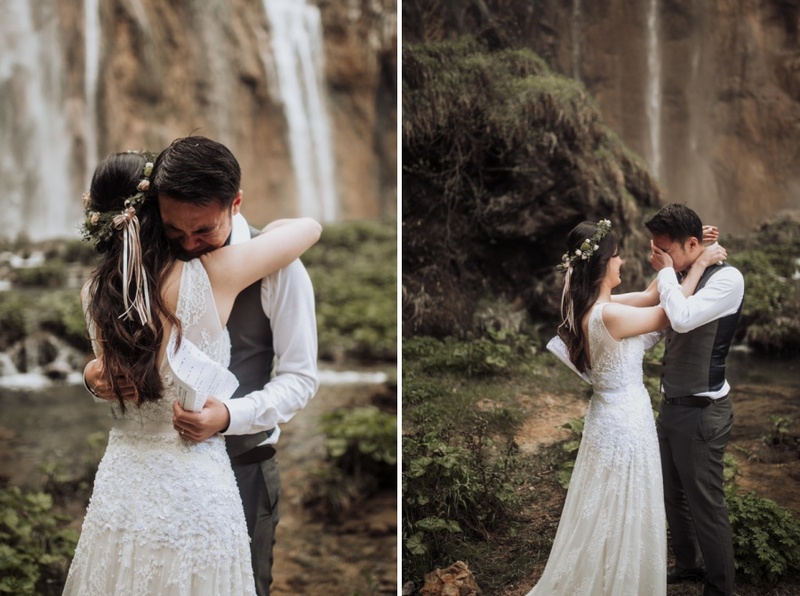 I can’t put their romantic story into perfect words their story deserves, so here are the pictures. 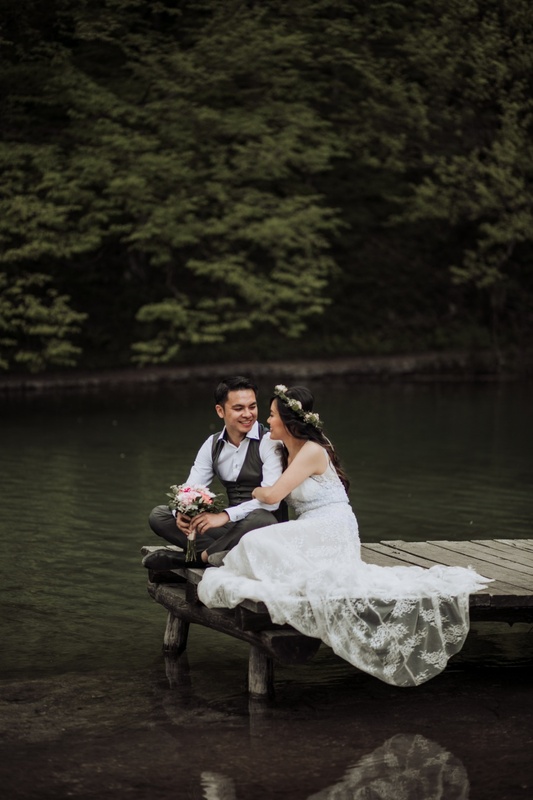 Enjoy and thank you for visiting my blog.